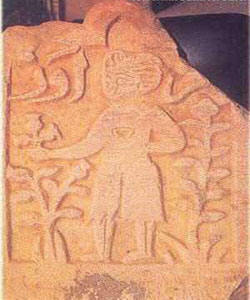 Kirşehir has witnessed various civilizations over thousands of years. 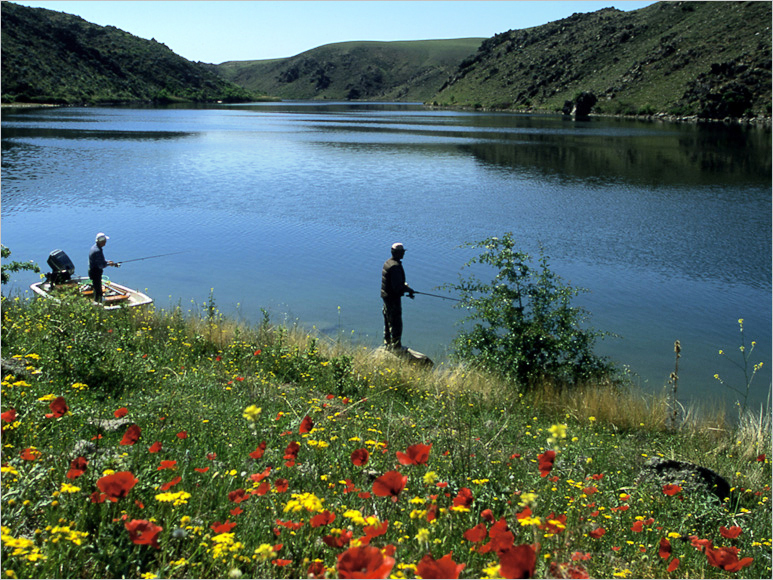 It boasts not only historical treasure, underground cities but also thermal sources and natural beauty such as the Seyfe Lake (Bird Paradise). 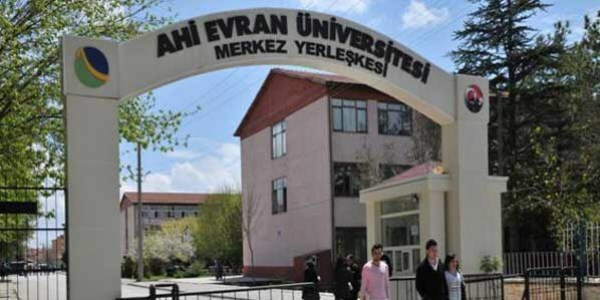 The sector of tourism has not developed much in Kirşehir. However, it has natural scenery and many ancient relics to attract tourists. Kirşehir has a mainland climate. The winters are cold and harsh but not as long as Eastern Anatolian winters. The summers are hot and dry, the spring brings much rainfall with less in the autumn. Kirşehir is like an outdoor museum and we recommend you visit during the summer. 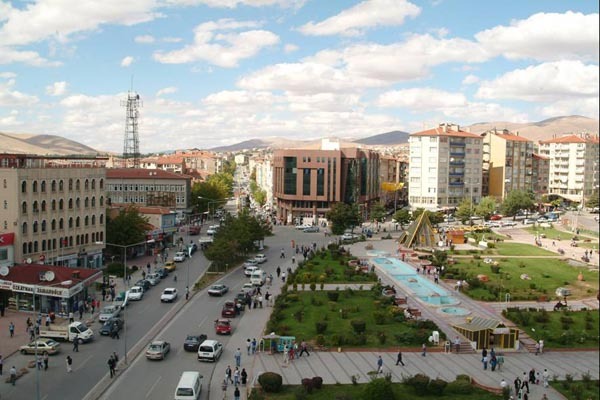 Kirşehir is situated in the middle of the Inner Anatolian region and is immediately on the highway network which leads east to west and north to east. Therefore, it is one of the easiest cities to reach. Road transport is usually preferred to get to Kirşehir. The nearest rail station is in Yerköy 70km away and the nearest airport is Tuzköy, Nevşehir 60km away, Kayseri airport is 130km away and Ankara Esenboğa is 200km away. The Ankara-Kayseri highway is important in connecting west to east and passes through the city. All towns are connected with asphalt roads. Kirşehir’s connections with its towns and villages are open in all seasons. Regular bus trips are available to all towns. Archeological research in Kirşehir and its surrounding areas show reveal that its history goes back to the Old Bronze Age (3000-2000 B.C.). Later, it was dominated by the Hittites, Phrygians, Persians, Macedonians, Romans, Byzantines, Seljuks and Ottomans. 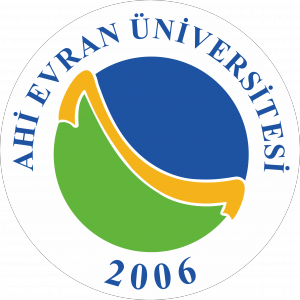 The Ahi brotherhood, which played a significantly major role in Anatolia’s commercial and economic life, was established in Kirşehir in the 13th century. Ahilik is a tradesman’s organisation based on honesty, mutual help and respect. Earth pot trotters and keşkef must be tried. 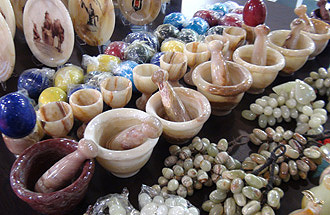 The local cuisine is based on pastry dishes, meat and dairy products. The countryside areas cultivate plenty of beans, tomatoes, peppers and eggplants. Although orchards are not cultivated as much as before, fruit such as grapes, apricots and mulberries are still important. Homemade moodles, tomato paste, syrup have nearly been replaced by market products. Dried plums, wild apricots and apples are called “kak” in the region. Except for apple, fruit is dried in the sun to eat in the winter or to make stewed fruit. Special kinds of “winter” apples, pears and grapes are harvested. Grapes and pears are dried in the “hevenk” method; fruit is picked with their stalks and left in the sun for 1 day. When the stalks have softened they are strung on thick string and hung in cellars or basements. Dried fruit is also used to in chick-pea desserts. Wild apricot is used in a special ethnic dish called “haside”. Syrup is also made from grape, pear and apple. Expanding into mass market production has made Kirşehir a centre for syrup production. In homes, the syrup is used to make “koftur”. Fresh syrup is mixed with flour and then cooked. When it forms a paste it is left to dry in large trays. When cool and brittle it is cut into diamonds. It is kept in a dry place to prevent spoiling. 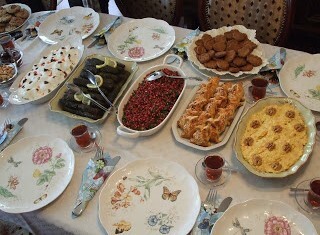 A dessert called “kedi batmaz” is also made with the syrup. Dry filo pastry is crumbled and put in a bowl. Hot syrup is poured on top and it is ready to eat when cool. The most common meat dish is “çullama” made from chicken or turkey meat. Breast is cooked with oil and flour and boiled until a custard is formed. Meat like lamb chops are cooked on embers. This is called ““söğürme”. Kirşehir has an old and volcanic geological structure has rich spa sources. The Bulamaçli Spas near Terme, Karakurt and Çiçekdağ are good for skin, heart, rheuamtism and stomach problems. 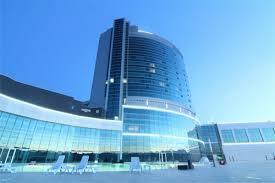 People from all corners of the country visit the spas during the summer months. The province also has plenty of healthy water sources, however insufficient facilities prevent use of all of them. For photo gallery plase click here.